At one point or another, we’ve all locked keys in our car, closed the front door without double checking, broken a key off in a door lock, or forgotten our safe’s combination. 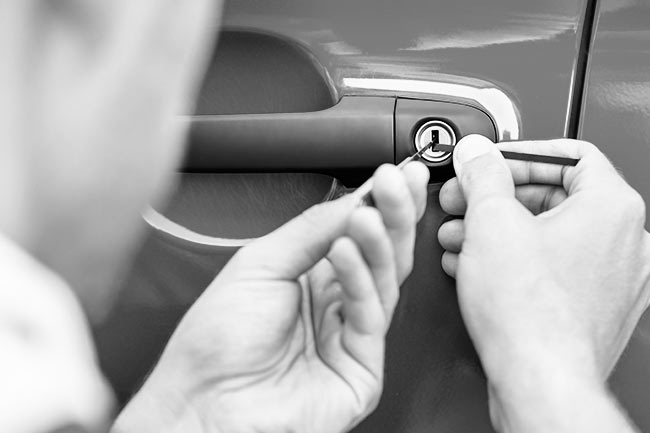 As the leading 24-hour locksmith in Kalamazoo, Michigan Security & Lock will work quickly to get you back into your car, home, business, or safe. With a team of highly trained technicians available around the clock, you can count on our emergency services to address your issues in a timely, professional manner. 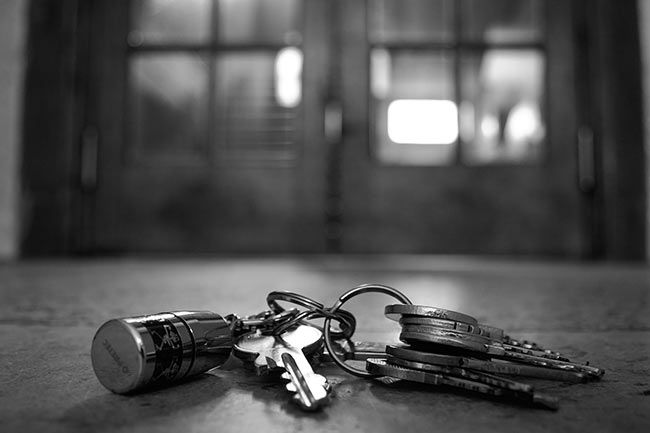 Whether you need an automotive key creation, an emergency rekeying, a safe opened, or a door unlocked, our team is highly trained, available around the clock, and ready to assist you with all of your after-hours emergencies. For our customers’ peace of mind, we are fully insured and bonded through our membership with the Associated Locksmiths of America, as well as a registered locksmith company with the Locksmith Security Association, State of Michigan, Michigan State Police, City of Portage Police, City of Kalamazoo Public Safety, and the Sheriff’s department of Kalamazoo County. If you require the emergency assistance from the most trusted locksmith in Kalamazoo, reach out to us now to learn how we can help. The expert technicians at Michigan Security & Lock are available any hour of the day to assist with automotive lockouts. Serving the greater Kalamazoo area, we are available to help you whenever – and wherever – you are locked out of your car. No matter what kind of vehicle you drive, where you’re located, or the time of day, you can be confident that our team will respond promptly with considerate, professional service. 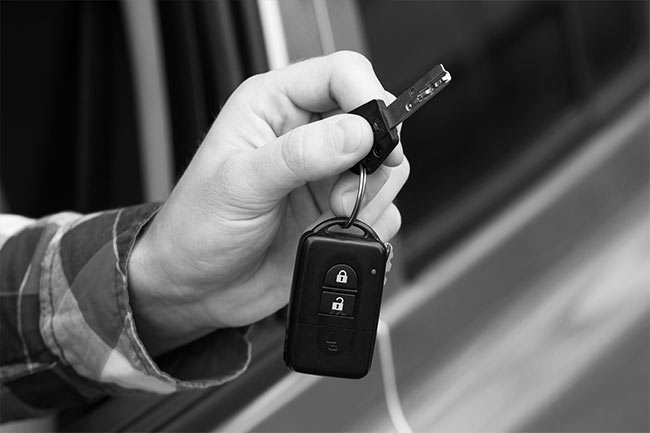 Whether your vehicle’s key isn’t working, is broken off in the ignition, or has been lost entirely, Michigan Security & Lock is able to create a wide assortment of automotive keys, including transponder keys. Using the industry’s most advanced equipment, we can both cut and program your key on site, no matter the time of day. If you’re locked out of your home, Michigan Security & Lock has the tools, personnel, and training necessary to get you back inside. 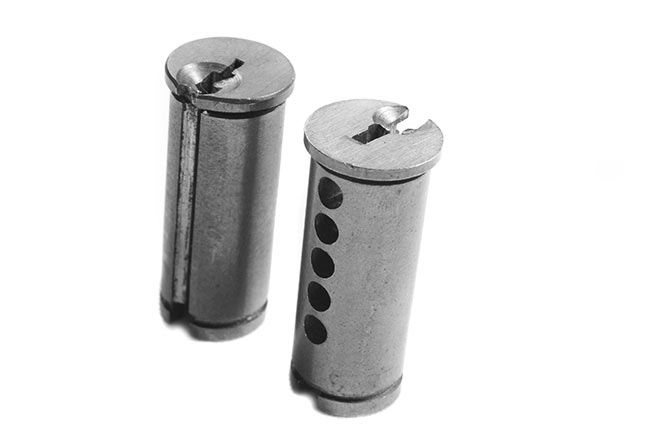 With the ability to open all types of locks, including mortise locks, deadbolts, and cylindrical locks, our technicians receive ongoing training to ensure that they are up-to-date with the latest locksmithing techniques and technologies. Locked out of your business? 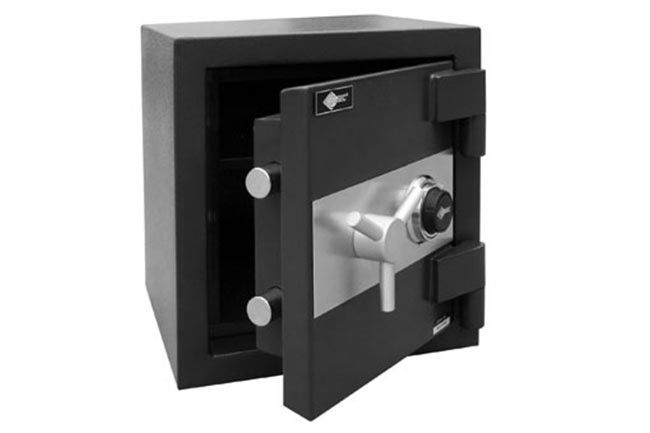 Michigan Security & Lock is capable of providing commercial lockout services at any time of day. With a mobile fleet of emergency lockout technicians, we are able to respond quickly to your needs in an efficient, reliable way. More importantly, we can get you back into your business with minimal interruption and no damage to your business’ exterior. If you’re worried that someone has gotten ahold of the key to your home or business, we can help to alleviate your concern by rekeying your property’s locks. With experiencing working on all of the leading brands, including Kwikset and Schlage, we are the leading experts in Kalamazoo when it comes to providing prompt, professional emergency rekeying services. 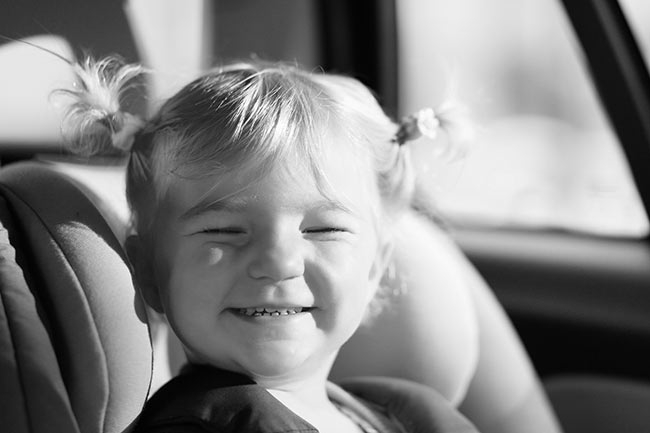 To serve the community, Michigan Security & Lock offers free emergency lockout services to customers who have locked their child inside their vehicle. We understand that this can be a very stressful situation and will dispatch a mobile technician to your location as quickly as possible. 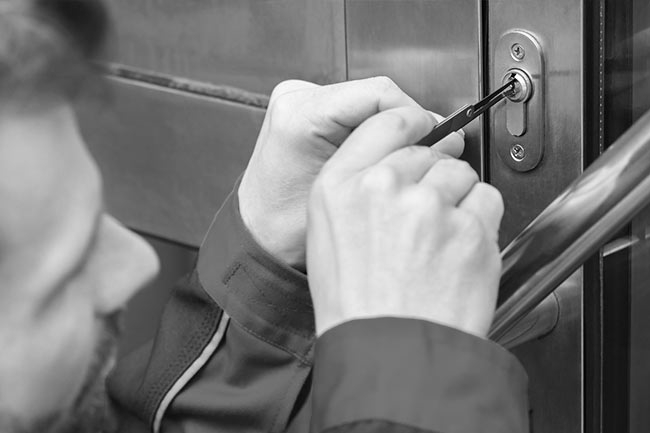 If your safe is no longer functioning properly – or if you’ve forgotten the combination – the safe technicians at Michigan Security & Lock can help you by providing 24/7 safe opening services. Regardless of the locking mechanism, from traditional dials to digital keypads, we will work to open your safe and reset its combination.